Holi is not just about the colors and water, it is also about coming together and celebrating the day with loved ones. Holi gives us a sense of unity. Brands come up with messages that spread awareness about the social problems in our country to remind viewers that they are also a part of their big family. Social Media is a great tool when it comes to connecting with the youth. Brands are very active on this medium and always come up with things that make a viewer to engage or share the content they see. 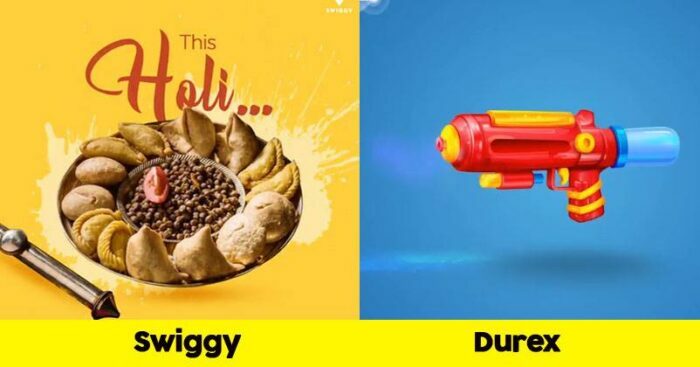 Have a look at how brands celebrated Holi with creative wishes on social media platforms. The best of colours are found in nature, discover it every day.